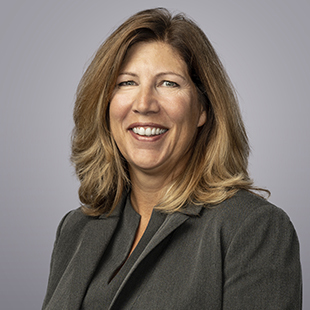 Nancy Sullivan joined QuadReal as Vice President, Compliance & Enterprise Risk Management in August 2018. She is responsible for building out its risk and compliance programs and functions. She recently held the position of Chief Compliance Officer and Head of Regulatory Compliance at HSBC Bank Canada where she was responsible for building and leading the Canadian Compliance function. Prior to this, Nancy held senior positions in both legal and compliance for the Toronto branch of JP Morgan Chase bank. Nancy holds a Juris Doctorate from Osgoode Hall Law School and an MBA from the Schulich School of Business. She is delighted to work with QuadReal to help build its reputation for excellence as its global footprint grows.